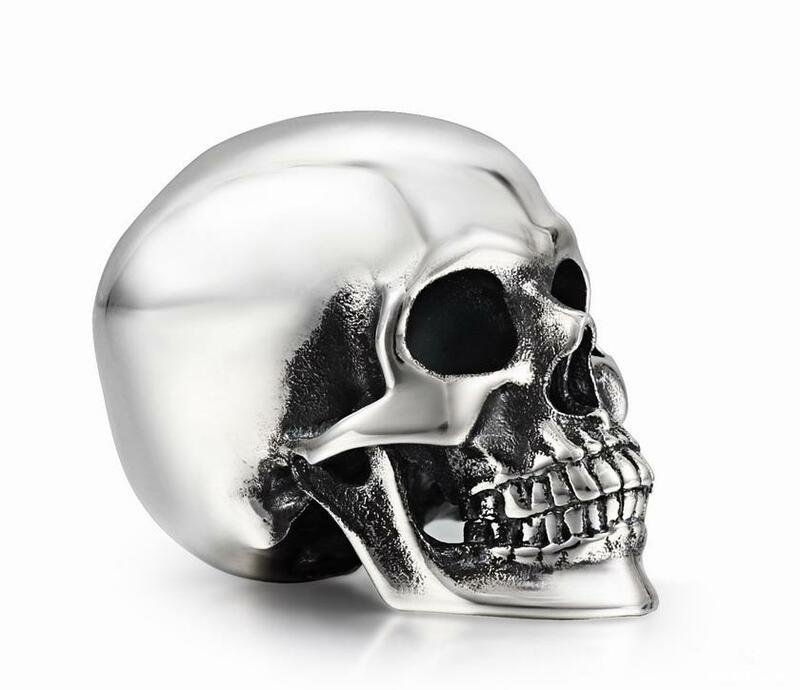 You are looking at a solid sterling silver Skull. 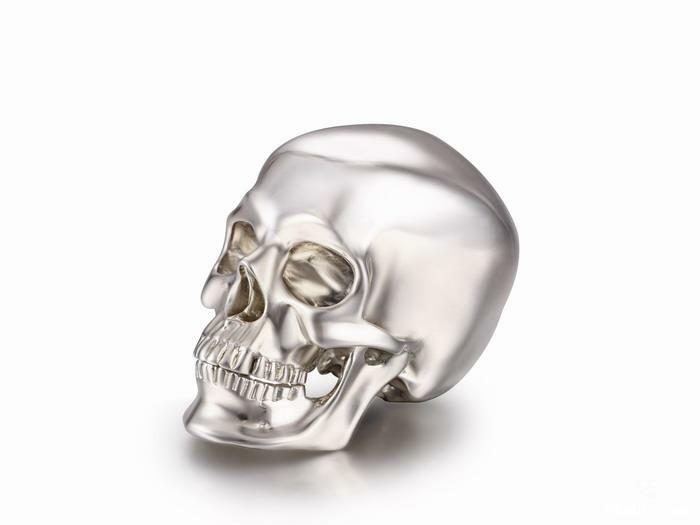 A stunning and fascinating solid sterling silver skull! After carefully carving our Super Realistic crystal skull design at just over an inch long, we made a mold and cast our most detailed crystal skull style in solid 92.5 sterling silver! 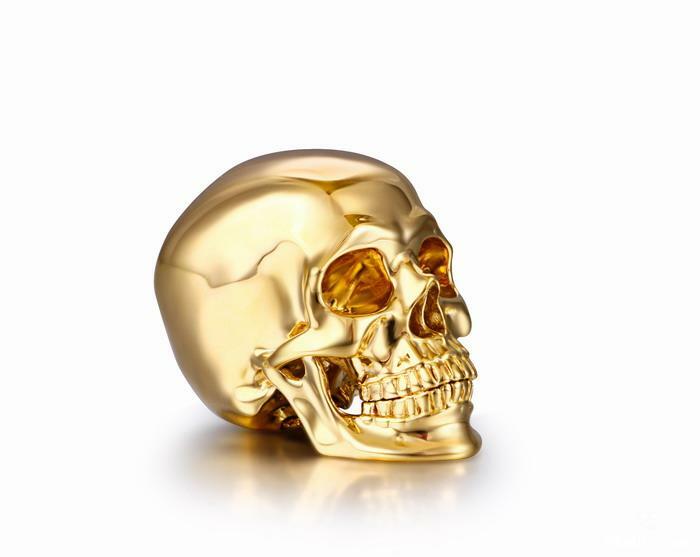 An exquisite treasure from Skullis.com!